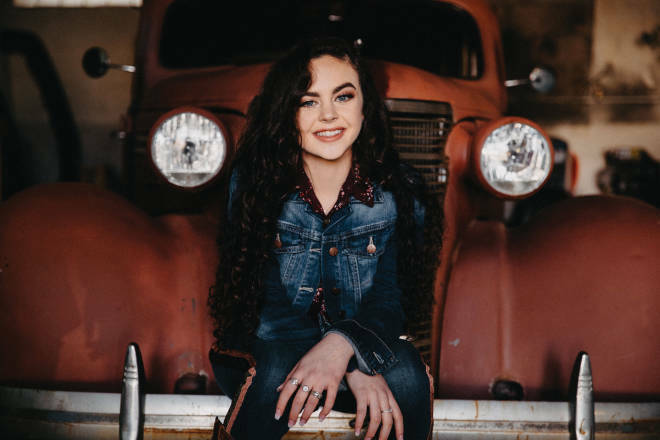 Chevel Shepherd (@officialchevelshepherd) wants to bring back classic country music. Given the 16-year-old’s clarity, motivation, and talent, she’s on her way to doing just that. Shepherd has been singing since she was 2. At 8, she was on the radio. At 9, she made a CD for her dad. “I just kept going,” she says. That included a tryout for the 15th season of The Voice, where Kelly Clarkson took the Farmington native under her wings, on their way to winning the competition in December 2018. Life is a little crazier now—the national anthem at major sporting events, time in the recording studio, commercials—but the high school junior still plans to walk with her class next June.